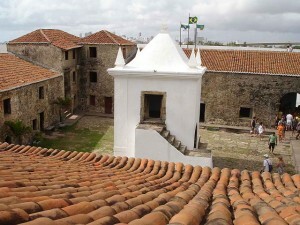 History of Natal Brazil, the area where Natal is today may have been first reached in 1499 by Spaniard Alonso de Ojeda. Because Brazil’s northeasternmost point is the closest distance to Europe from South America, other navigators soon followed in. In 1501, Portuguese explorer Amerigo Vespucci landed on this parts and named the place São Roque, after the saint of the day. No other European settlement was ever put up permanently in this area which was home to the Portiguar tribe. French pirates led by Jacques Riffault soon arrived in the area and began to trade with the local natives. In 1597, Portuguese Governor-General of Brazil Francisco de Sousa gave the orders to drive out these French bandits and their Indian supporters from the settlement. The raid was successfully conducted by Pernambuco governor Manuel Mascarenhas Homem with the aid of fleet commander Jeronimo de Albuquerque. 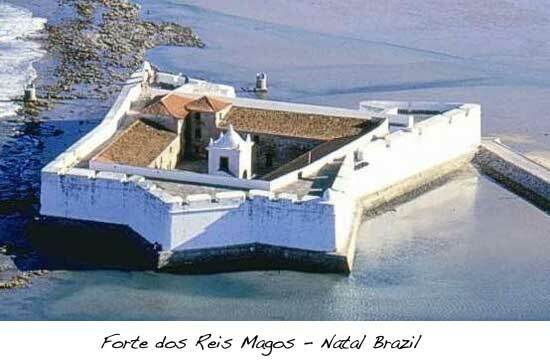 On January 6, 1598, the construction of Forte dos Reis Magos (Fort of the Wise Kings) commenced. It was named after the 3 Wise Men whose feast was being celebrated on that date. About a mile away from the Fort, a tiny village was established on December 25, 1599. 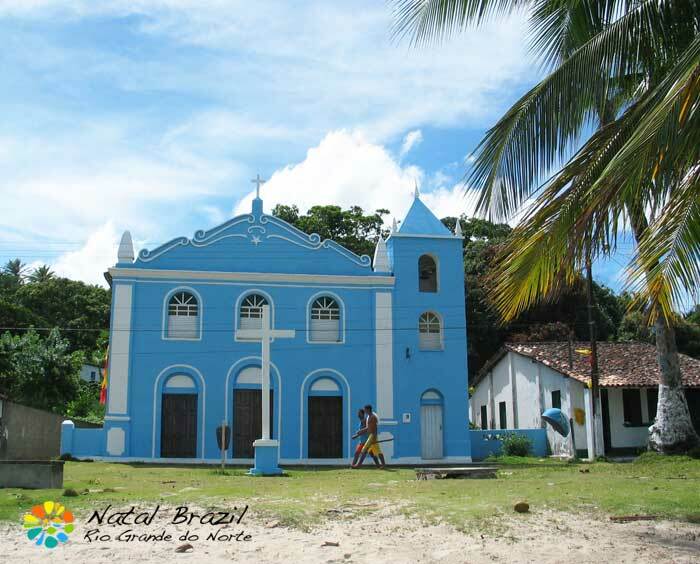 Because it was founded on Christmas day, the village was named Natal, the Portuguese term for Nativity or Christmas. 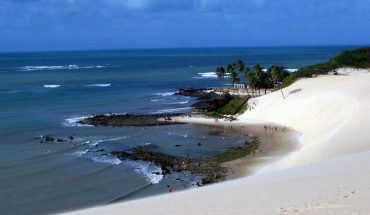 Natal, a land of sandy soil, dunes, and reef-protected bays and shorelines, was founded on the banks of the Potengi River, where the river drains into the Atlantic. From 1633 to 1654, Dutch forces occupied the city, fort and adjacent areas. They renamed the fort Fort Ceulen in honor of one of their officers. Natal’s sandy soil hindered it from growing sugarcane for production during the colonial period. For many centuries, the chief industry of the state of Rio Grande do Norte was raising cattle. The livestock was sent to other settlements to be used either as food (jerked beef) or to pull carts. A familiar food in Natal today called “carne de sol” (sun meat) originated as jerked beef a long time ago. In the last century, Natal reaped the benefits from the boom in petroleum and salt industries. The area north of RGDN is the largest salt producer in the country. The largest inland petroleum reserves in Brazil are also in the state. Natal soon grew into a modern city through the help of careful planning. Transportation and communication developed as more industries were introduced in the city. The tourist industry slowly flourished. 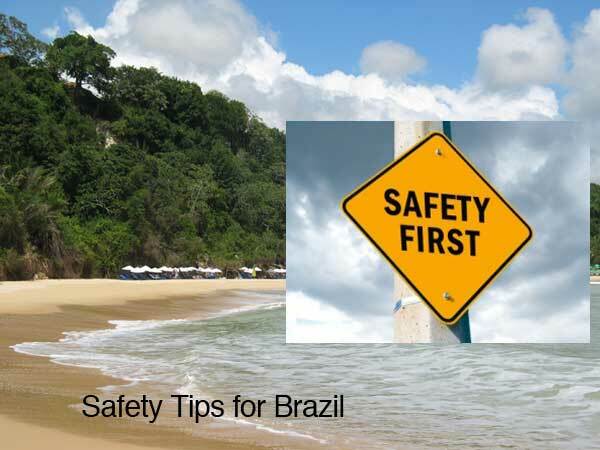 First there were Brazilian visitors, then foreign tourist were gradually drawn in. 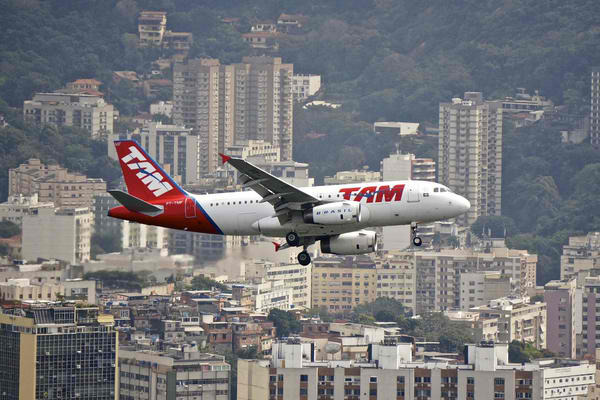 The city became a favorite destination and became one of the major tourist attraction in Brazil. 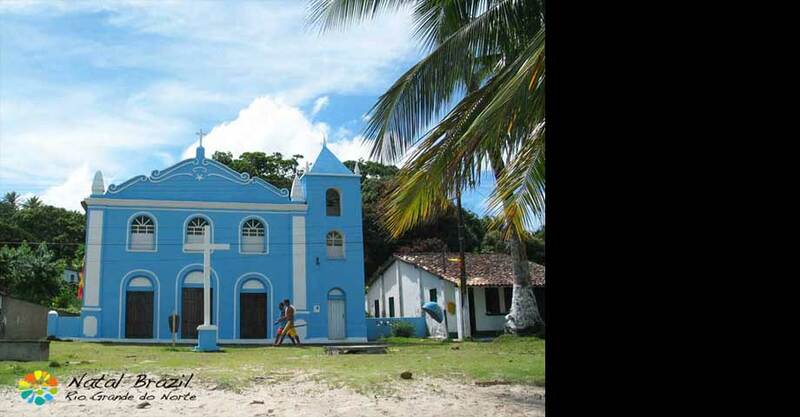 Natal is one of the Brazilian cities that’s closest to Africa and Western Europe. Because of its favourable and strategic location, an American air base named Parnamirim was built on the ourskirts of Natal during World War II. In what was called Operation Rainbow, this Allied airbase in Rio Grande do Norte was used to launch air attacks against German forces and provide support for Allied forces in North Africa. Natal was home to thousands of American soldiers during the war. 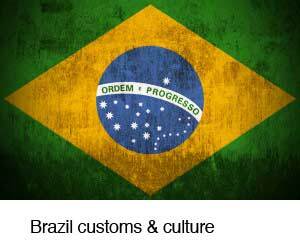 Their presence altered the History of Natal Brazil city’s culture in more ways than one. Stateside food and other American items were flown in. Natal locals were the first people in Brazil to taste chewing gum. The introduction of democracy and other political ideas also made some impact on the people of Natal. The war sent a wave of growth across Natal and its neighboring areas. From a population numbering approximately 40,000 before World War ll, the city’s inhabitants ballooned to almost 80,000 after the war. This spike in population growth can be explained this way. Apart from thousands of migrant Brazilians looking for work in the base, members of the Brazilian military were assigned posts in the Army and Navy bases. When the war ended, Natal gained some infrastructures like roads and houses built in the city as well as the airport of Parnamirim that was built with government funding. Parnamirim Field became the largest American base outside U.S. territory. Natal became known as a port city after the war and much wealth have been derived through export. 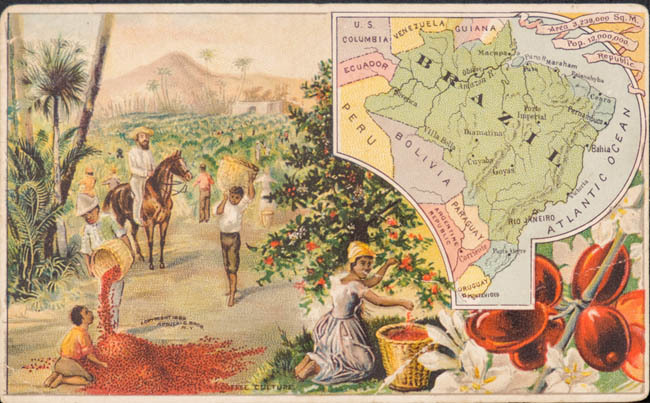 The city’s principal export include cotton, carnauba wax, and xelita, a tungstenium ore. The chief industrial sectors of Natal are textile and office buildings. In 1964, the first space launch facility in Latin America was built in Rio Grande do Norte. It was called “Barreira do Inferno” or Hell’s Barrier, and sometimes referred to as the Brazilian NASA. In the 1980’s, a 10-kilometer stretch of highway was built to connect Natal and its famous vacation spots to the outside world. With easy and fast access to Natal, tourism eventually became the city’s bread-and-butter industry. 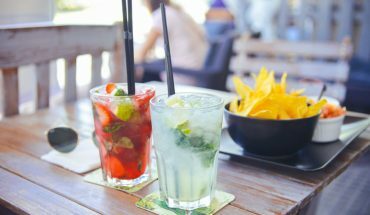 Despite the growing influx of tourists each year, and the looming threat to its natural environment, Natal has still managed to preserve its serene atmosphere and kept it in balance with the amenities of a modern city.